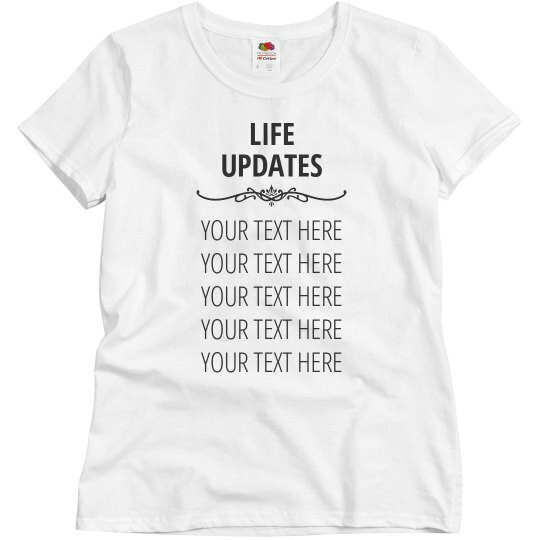 Personalize this shirt to list out all of the updates that have occurred in your life over the past year. This way, you can completely avoid talking to your family and loved ones! Just put it on a shirt. 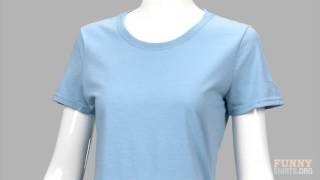 Perfect for Thanksgiving, Christmas, Family Reunions, and so on and so forth.